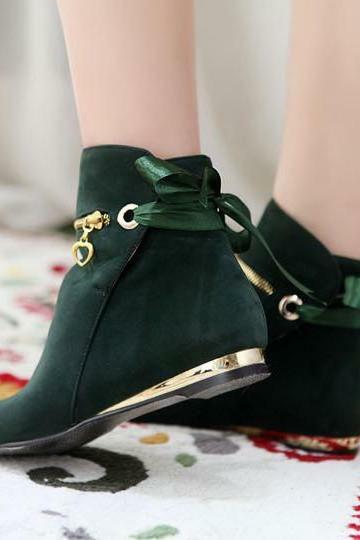 Look on-point and yet effortlessly comfortable in our flat booties this season. 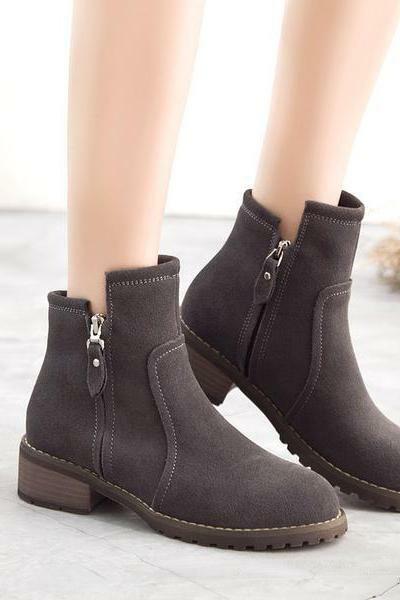 Our trendy styles of flat boots not only keep your feet happy all day long but also in style with modern details and cutting. 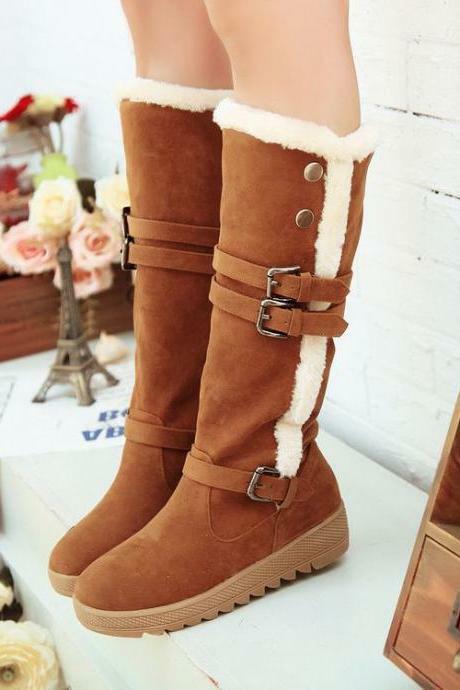 From classic leather, soft suede to faux fur, we have them in ankle to knee-high styles for your selection. 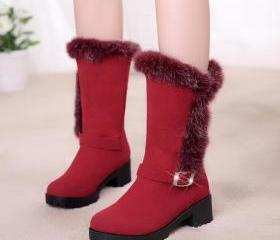 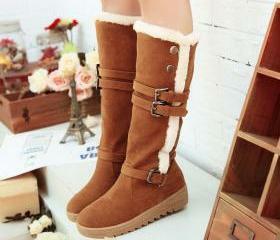 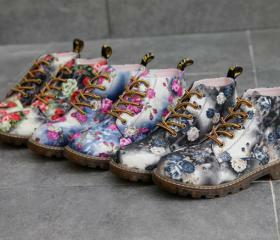 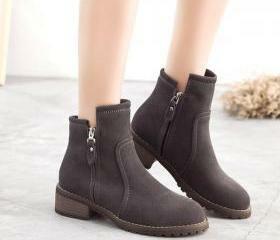 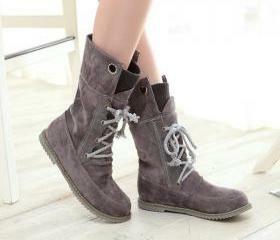 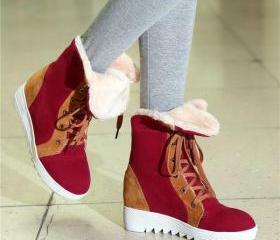 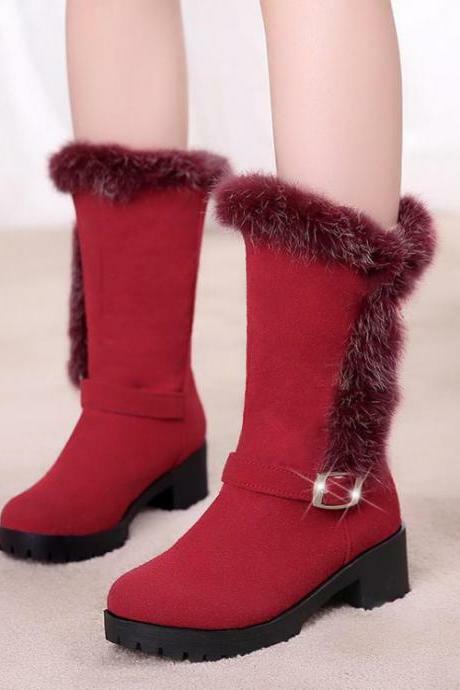 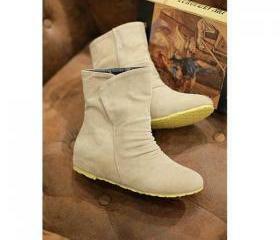 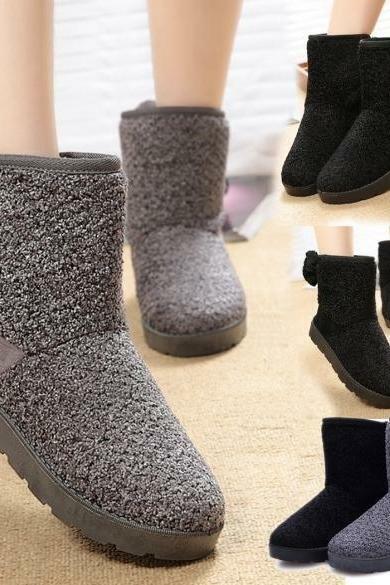 Suede Pure Color Zipper P..
Rabbit Fur Zipper Pure Co..
Women's Pure Color Low He..
Flat Leisure Thick Lace U.. 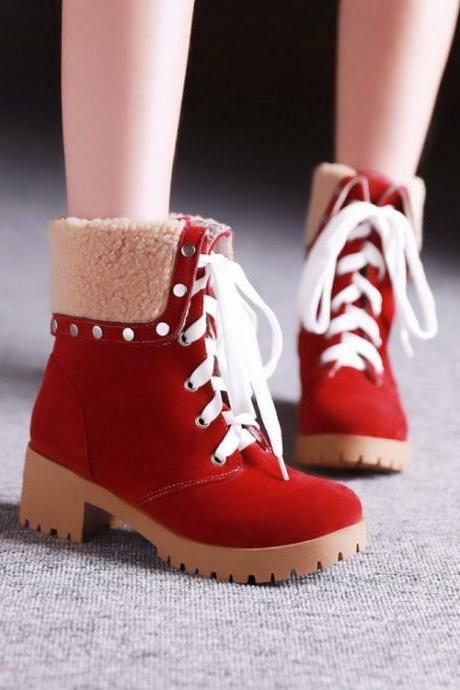 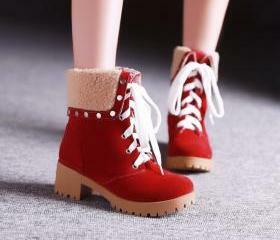 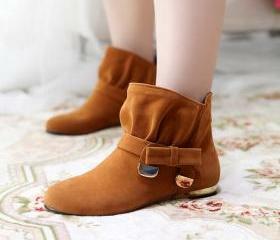 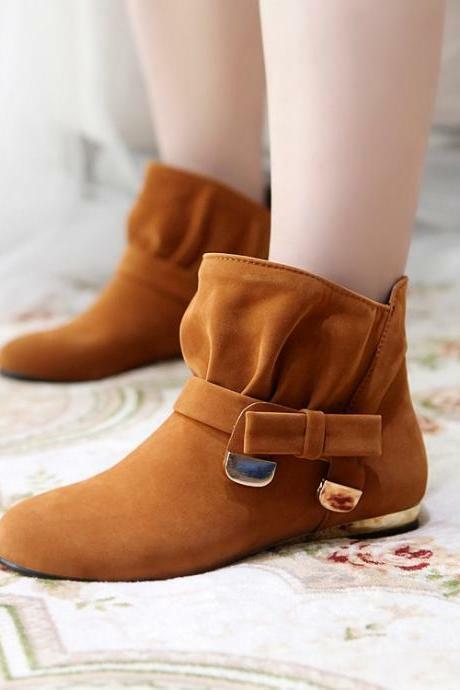 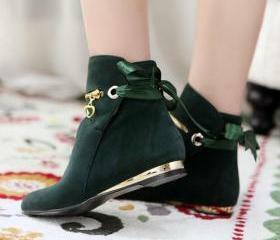 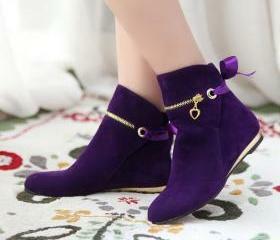 Round Head Sweet Bowknot ..
Suede Round Toe Lace Up H.. 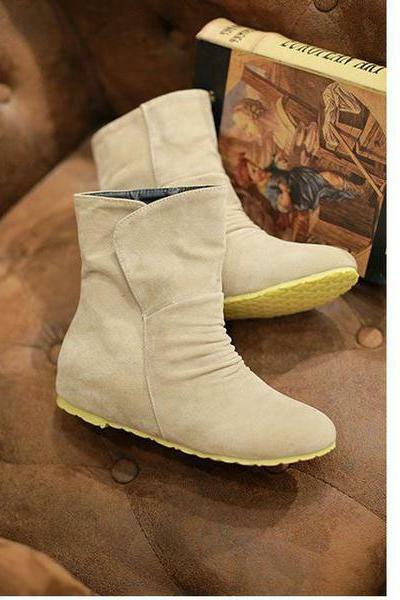 Round Toe Lace Up British..
Side Zipper Round Toe Low..
Tassel Lace Up Increased ..
Free Shipping Cute Cream .. 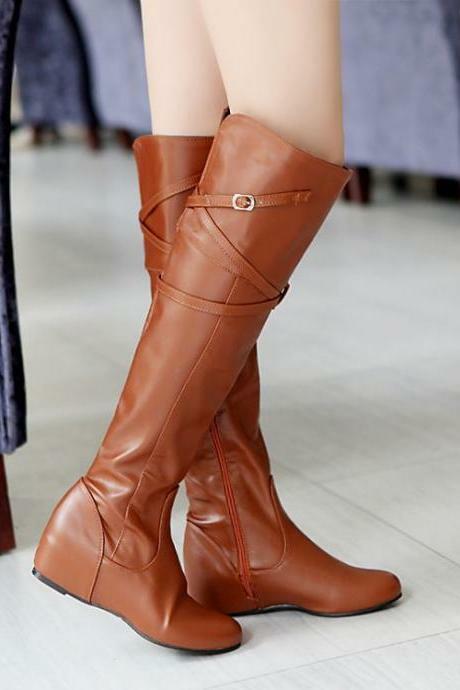 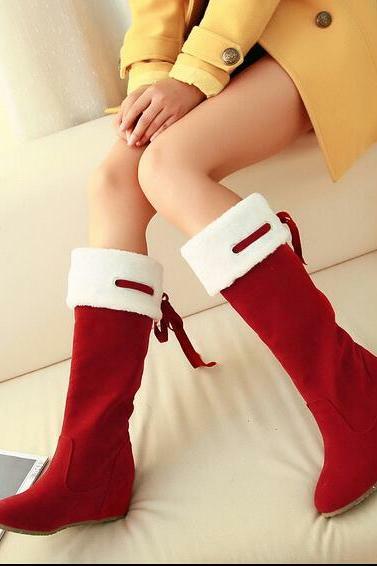 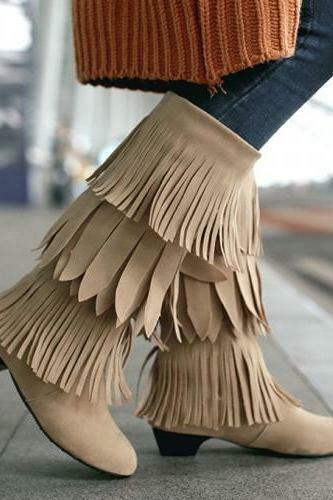 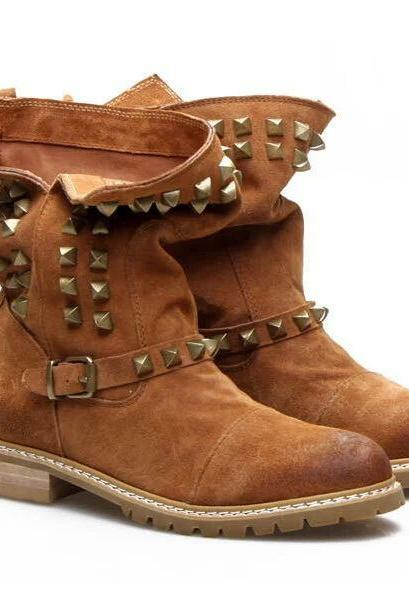 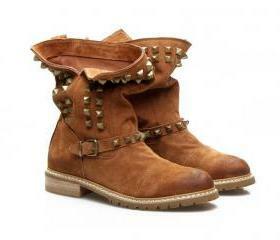 Round Toe Tassel Design M..